Hot Picks! Handmade Beard Care Home | About Us | Opportunities | Sponsorships | Contact Us! Spring has spring and it’s time for guys with beards to start paying attention to what’s growing in their gardens! 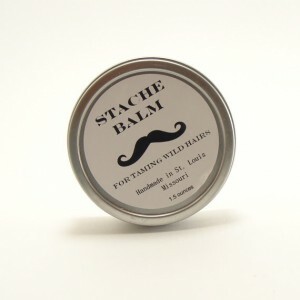 To help out, this week we’re featuring a variety of amazing handmade beard care products from artisans across the world. 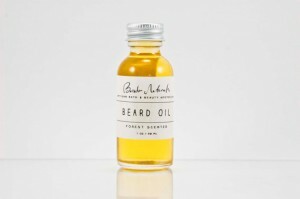 From conditioning oils to styling balms, we’ve selected the essentials that will keep your beard of any length looking and feeling great all year long. During warmer months it’s extra important to care for your scruff and the skin underneath it, so check out this Hot Picks theme and pick up some beard lovin’ for yourself or the bearded bro in your life. 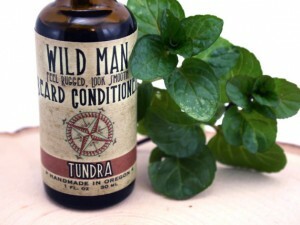 We’ve put a heavy emphasis on handmade beard conditioners this week. Conditioners are a great product that every bearded guy needs. Much like hair conditioners, they go to work softening, nourishing, and hydrating your facial hair so that it is smooth, clean, and easy on your skin. 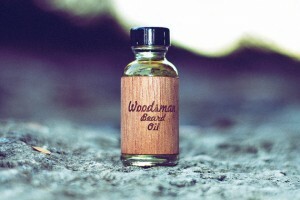 Handmade beard conditioners come in varieties that are made from waxes, oils, essentials, and other ingredients to make sure your beard looks and feels great without any of the hassle. 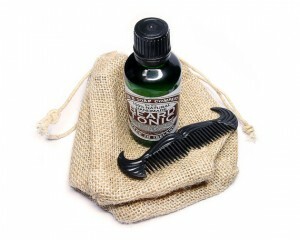 We hope you enjoyed this themed collection of men’s handmade beard care products! 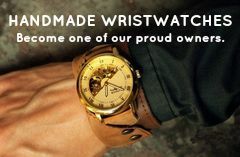 Make sure and tell the artisans that you found them here! A special thanks to all of the great shops that allowed us to show off their work this week. 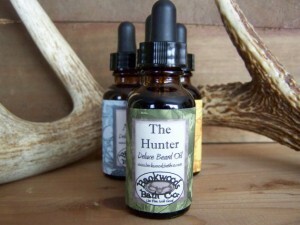 Tagged Beard, beard care, beard conditioner, Beard Oil, Beard Wax, hot picks, Theme. Bookmark the permalink. I’ve never used anything in my beard before. I think I will try one of these conditioners to see how I like it. 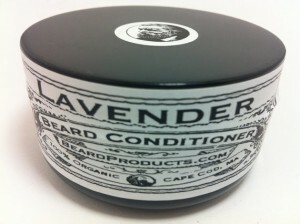 The link to the lavender beard conditioner doesn’t work.